The new foldable form factor for smartphones is going to make certain companies happy. For example, in Taiwan, printed circuit board makers (PCB) are expecting to see their business pick up thanks to the new phones that fold open into tablets. 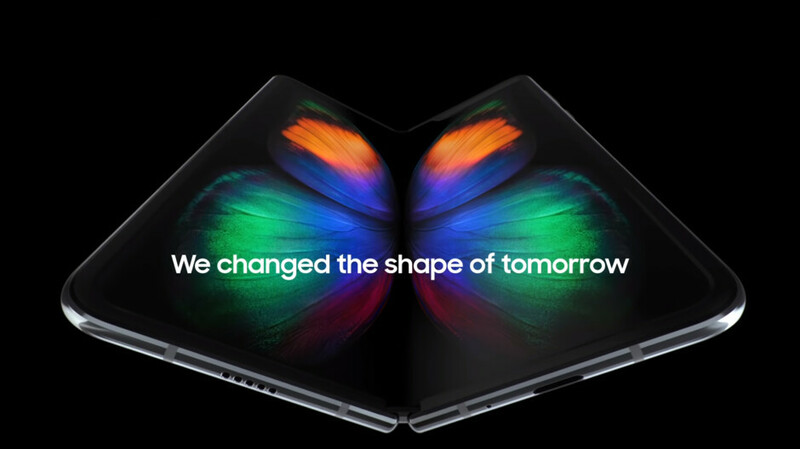 Samsung has unveiled the Galaxy Fold, and Huawei has introduced the Mate X. The latter opens outwards while the former opens inwards. The Samsung device will launch on April 26th and the Mate X is due during the summer. Oppo and TCL are also expected to launch foldable handsets before the end of the year. These companies are requesting redesigned PCBs from their suppliers, and with the changes requested, these firms should see a higher price per unit according to Digitimes. The printed circuit board is used to support the wiring and host the components used inside a handset. Different types of PCBs can be used on foldable phones including some that are flexible themselves. The PCB manufacturers in Taiwan together have the largest market share in the industry, and expect to remain on top with the arrival of the foldable smartphone era. Samsung, which could be the top foldable phone manufacturer this year, sources most of its PCBs from a domestic company in Korea. However, one Taiwan firm, Uniflex Technology, has managed to breakthrough and has become part of the supply chain for the Samsung Galaxy S10 range.